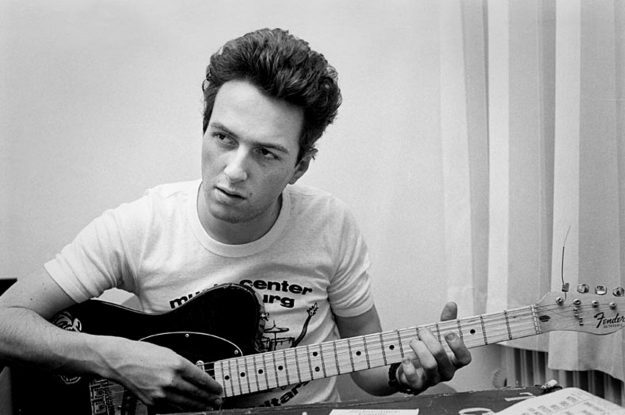 CLASH legend JOE STRUMMER has been commemorated with a blue plaque, on the anniversary of the release of ‘London Calling’. 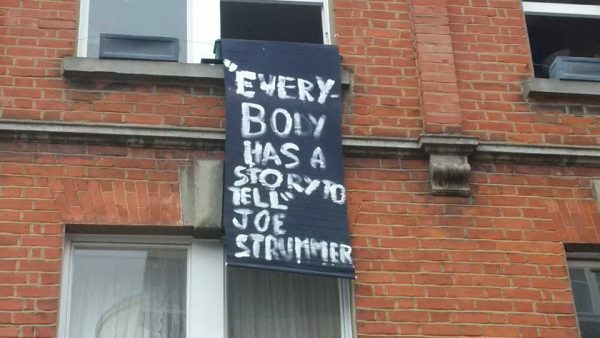 The plaque is sited on a building at 33 Daventry Street, London NW1, where Strummer squatted during ’78-’79 and just a stone’s throw from Lisson Grove labour exchange, where he famously first met Mick Jones and Paul Simonon while signing on. 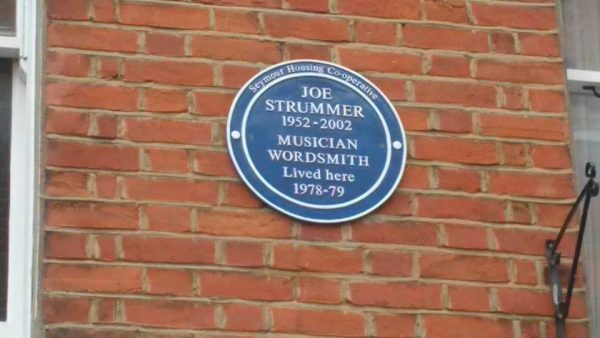 The plaque, provided by Seymour Housing Co-operative, who now own the building, was unveiled at 1.01pm on 7 December, the 37th Anniversary of the release of the ‘London Calling’ single. ‹ MODERN ENGLISH SHARE NEW SINGLE!